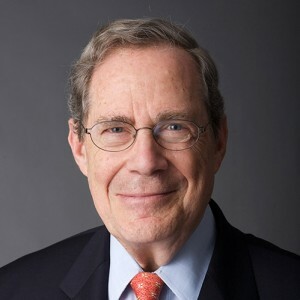 Peter Edelman is a Professor of Law at Georgetown Law Center. On the faculty since 1982, he has also served in all three branches of government. During President Clinton’s first term he was Counselor to HHS Secretary Donna Shalala and then Assistant Secretary for Planning and Evaluation. Earlier in his career he was a Legislative Assistant to Senator Robert F. Kennedy and Issues Director for Senator Edward Kennedy’s 1980 Presidential campaign. He also clerked for Supreme Court Justice Arthur Goldberg and was Special Assistant to Assistant Attorney General John Douglas in the Department of Justice. Mr. Edelman’s most recent book is So Rich, So Poor: Why It’s So Hard to End Poverty in America.